Matt started training in 2008 in Toledo, OH at the legendary Saulo and Xande Ribeiro's original academy in the United States. 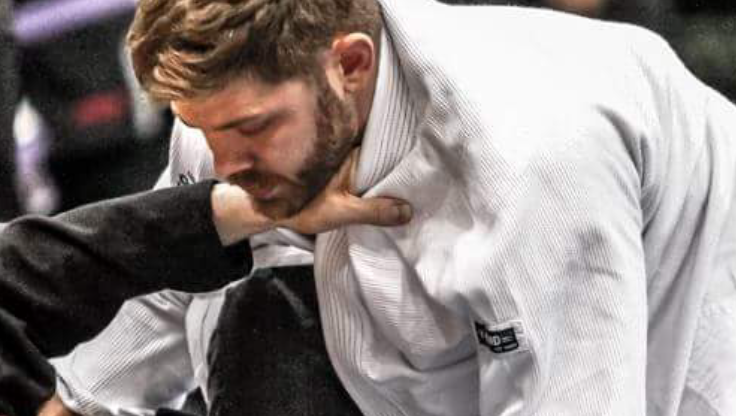 In 2012, he was awarded his purple belt by head instructor Chris Blanke and in 2013, he moved to the Washington, DC metro area, eventually training under the late David "The Rock" Jacobs. After training with Dave for several years, Matt was awarded his black belt in December 2017. Coach Matt is an active competitor and has a style that is both extremely technical and highly aggressive.